Supports the transfer of medium files between iTunes and Android. Works smoothly all iPhone (iPhone XS/XR included), iPad, iPod touch models, as well as iOS 12. I have searched the Internet, finding that people who are looking for an iTunes alternative may have different reasons. Some expect an alternative to iTunes to be faster when transferring music to Apple devices, such as iPhone 7, iPhone XS (Max), iPad Pro or iPod Touch. Some others want intuitive iTunes alternatives to manage music and movie libraries. In order to help make this decision to select the best iTunes alternative, we’ve covered both transfer tool alternatives to iTunes and Media player alternatives to iTunes in this article. Part 3. People Say iTunes is Garbage, What Do You Think? dr.fone - Transfer (Android) is a simple iTunes alternative to manage files on your iPhone, iPod, and iPad. It allows you to add music, videos, apps, etc. from a PC to an iPhone XR, iPhone XS (Max), or any other iPhone model without iTunes. 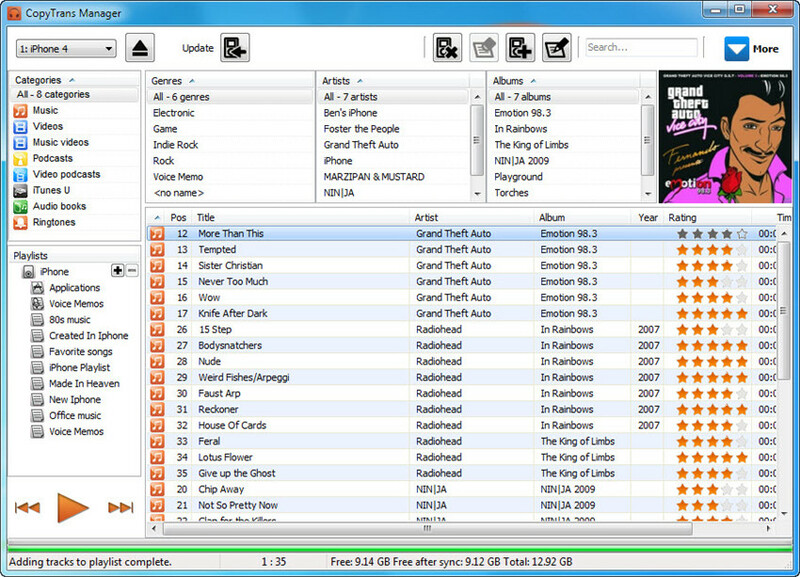 It can manage, transfer and organize music and playlists without iTunes limitation. 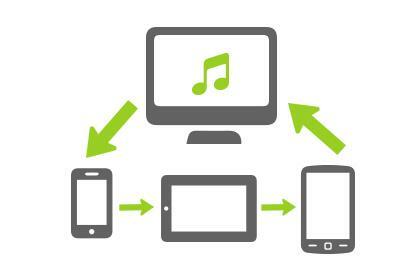 By doing this, you can transfer music from a computer to multiple iPhones, iPods, and iPads without erasing the original data on the devices. You can also use your Android device with iTunes as well. dr.fone - Transfer (Android) iTunes Alternative could help you transfer music, photos, videos, contacts, apps and more from PC to iPhone, iPad, iPod without using iTunes. dr.fone - Transfer (Android) makes it easy for users to transfer any song from any computer to any iPhone, iPad, iPod & Android devices, breaking the limitations of iTunes for sharing songs among computers and devices. dr.fone - Transfer (Android) supports music and videos in more than 30 formats, helping users to transfer almost any song or video from any computer to any iPhone, iPad, iPod and Android device for enjoyment. 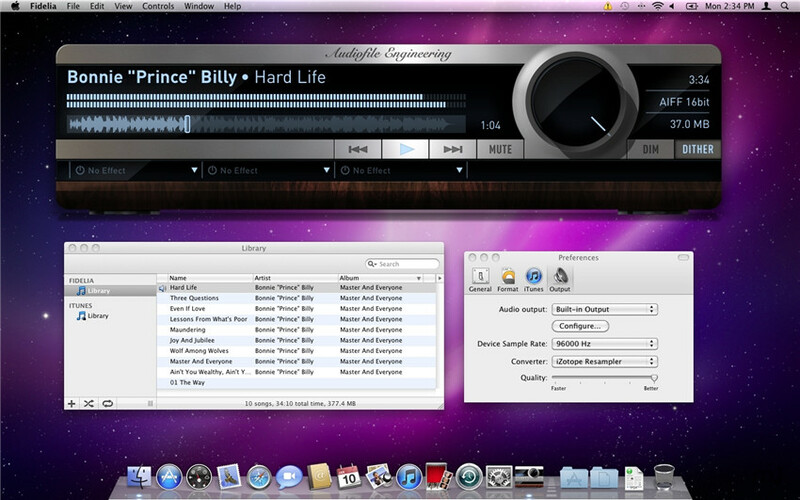 iTunes is a one-way synchronization tool: from computer to devices with covering existing files. Wondershare dr.fone - Transfer (Android) offers two-way synchronization: from computer to devices from devices to computers without covering existing files. Transfer music and playlists from any iPhone, iPod, and iPad back into an iTunes Library. Filter out duplicate songs that already exist in your iTunes, creating a smooth experience and a beautifully, organized library. CopyTrans is the also a complete alternative tool to transfer music, photos, videos, contacts and more from PC to iPhone, iPad and iPod without needing to go through iTunes in the process. However, it's only available for Windows PC. No Mac version is available yet. If you're looking for an alternative to iTunes Mac OS X, you should try CopyTrans alternative for Mac. ·	Easy transfer. ·	Transfer by categories like Artist, Album etc.. ·	It doesn't need you to use iTunes. ·	Doesn't transfer .wma. ·	Doesn't detect music automatically when the device is plugged in. Supported OS: Windows 7, 8, 10, Vista and XP. 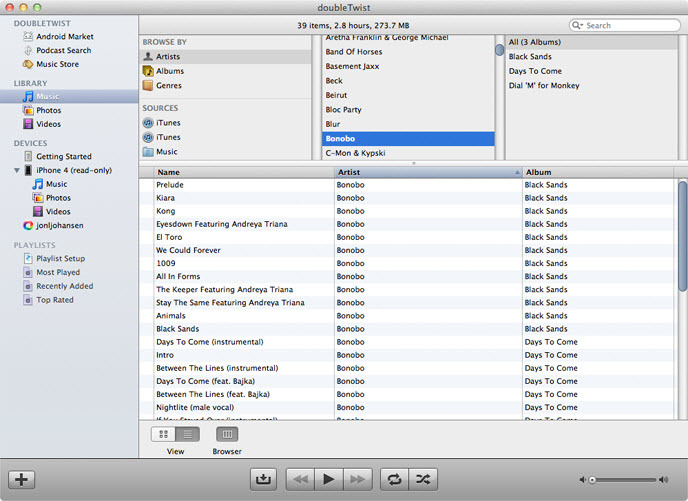 SynciOS, a free alternative to itunes, offers the common functions that users need to sync music, videos, photos, etc. from a PC to iPhone, iPod, and iPad. During the process of importing songs and videos to device, it will convert the incompatible files to iDevice friendly formats. 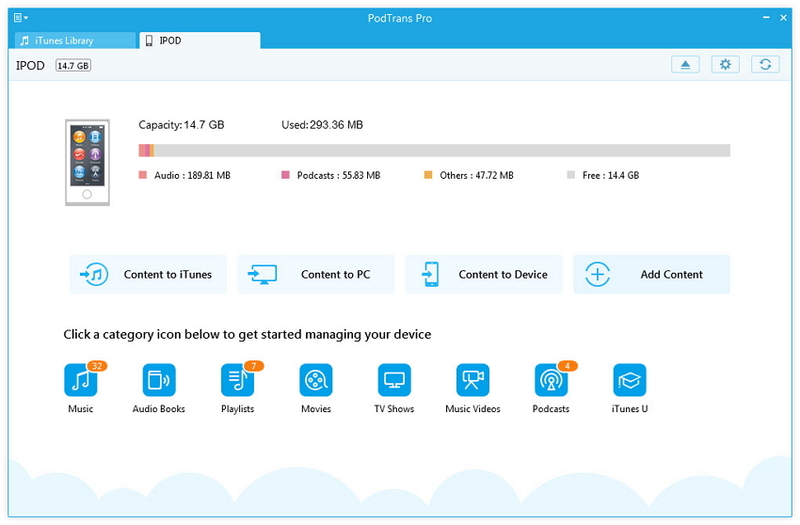 It allows users to backup media files, like songs, photos, and videos from iPhone, iPad, and iPod to PC. It's a good tool except it lack ability to export music directly to iTunes Library. Also, it only works on Windows PC. 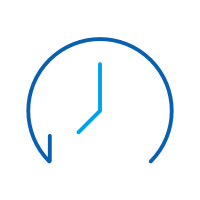 ·	Has syncing capability. ·	Fast media transfer. ·	Gives additional information on connected devices, thus warning you in case of any problems with the device. ·	Back up data option. ·	Has an issue with managing contacts. · iTunes needed. MediaMonkey is a media managing tool recommended for experts since it has more than a simple media managing functionality. For one, it’s among the few media management apps that can trace missing track information and fill in the breaches for you automatically. ·	Consolidates all media files for you to easily navigate through them. ·	Learns your listening habits and builds a playlist for you. ·	Can trace missing track information. ·	It has a complicated interface that is meant for gurus. Supported OS: Both Windows and Mac OS. Unlike most media managers, Fidelia can be utilized commercially owing to the fact that it has accurate wavelength conception, a factor that is highly applicable in music studios. 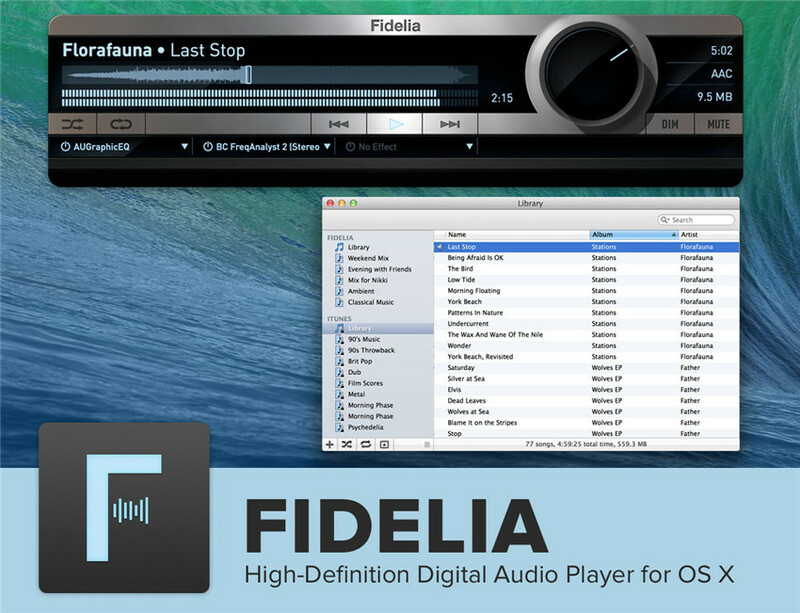 Fidelia supports a multitude of audio and video formats, now that it uses Izatope technology to speed up conversions. ·	Intuitive interface that is easy to navigate through. ·	Easy personalization for interface and audio playbacks. ·	Headphone virtualization capability to bring out natural sounds. ·	Supports high quality formats, like FLAC which iTunes does not support. ·	Exclusively for Mac devices. Copy music, playlists, videos, iTunes U, Podcasts from iTunes/computer to iPhone/iPod/iPad. Transfer music, playlists(smart playlists included), videos, iTunes U, Podcasts from iPhone/iPod/iPad to iTunes/computer. Organize music library by fixing music tags, adding music covers, deleting duplicate songs and so on. Easily convert audio files and videos to iPhone, iPod, iPad friendly format. From the above table, you can see that Wondershare dr.fone - Transfer (Android) is a comprehensive iTunes alternative and a better music organizer than iTunes. 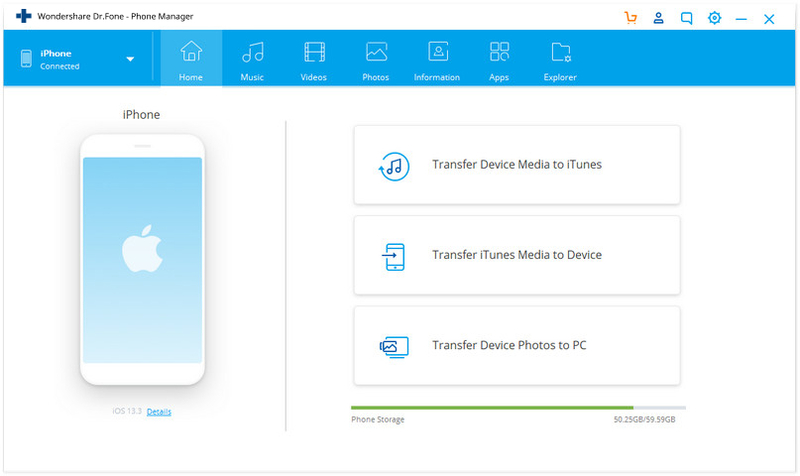 Compared with other tools, Wondershare dr.fone - Transfer (Android) offers more capabilities and it has separate version for both Windows PC and Mac. Free download the best iTunes Alternative and have a try. 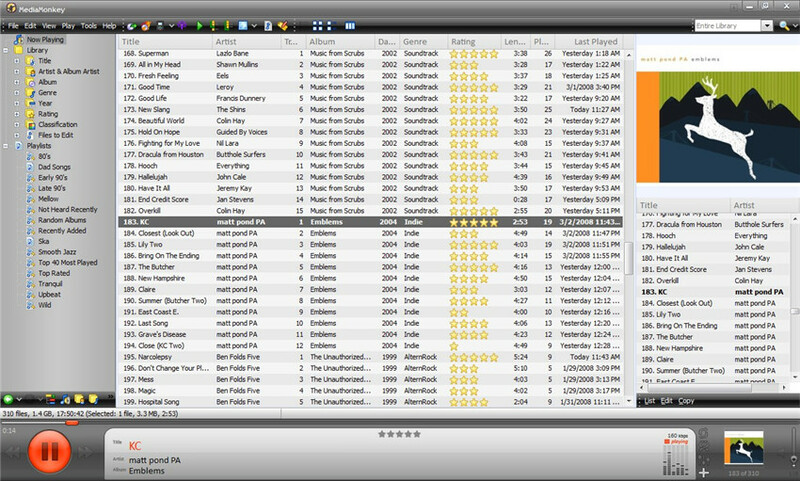 MusicBee is one of the biggest competitors to iTunes, it includes an interface identical to that of iTunes only that it has extra functions, like DVD/CD ripping and Auto DJ instant playlist creator feature. 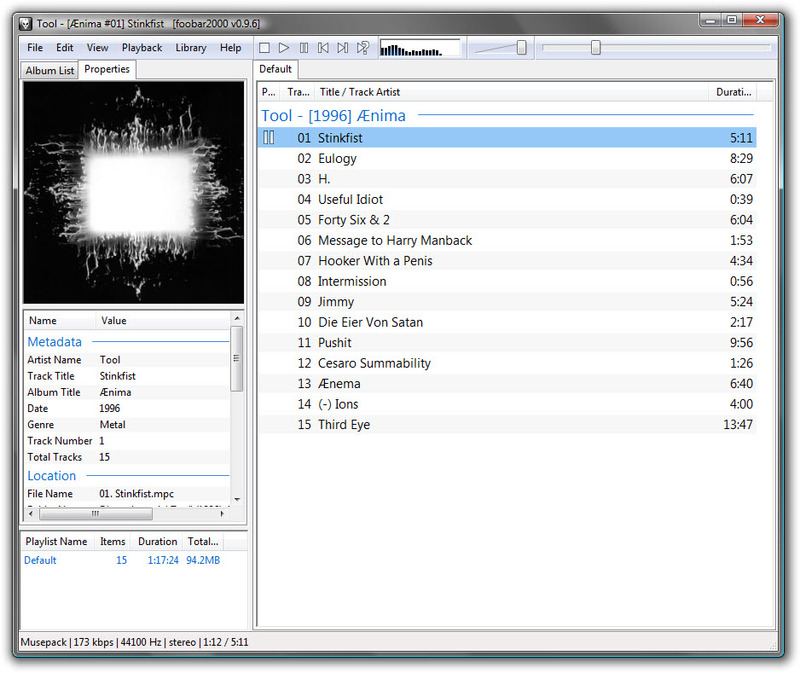 In addition to that, MusicBee also allows you to add visualization effects when opening media files. ·	Has a nice interface. ·	Can rip files from CDs. ·	Has an auto DJ feature for creating playlists easy. ·	Does not come with an inbuilt encoder and you have to download it separately. PodTrans performs well in the transferring part, more or less like the iTunes sync. 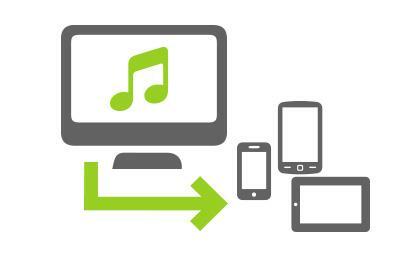 It transfers songs from a computer to an iPhone, iPod, or iPad without iTunes. Like the other iTunes alternative software, when transferring files, no original files on devices will be erased. Moreover, PodTrans can transfer songs, videos, podcast, voice memos, etc. from an iPhone, iPod, or iPad to PC for backup. ·	Has a nice interface. ·	Very fast in searches. ·	Can transfer files from iPods to iPhones. ·	Cannot convert audio formats. This app has a great interface and can automatically detect available Airplay ports. Navigation through the program is easy, and it has an ID3 tag editing capability. ·	It can handle large volumes of media files. ·	Fast searches. ·	It’s not tied to iTunes in any way thus fully operational, without any external plug-ins downloads. ·	A very bare interface. This is a simple tool for synchronizing all your media files in just a matter of a few clicks. It has a wonderful interface and even has a sharing feature for users to share their media files with other users. ·	Has an intuitive interface. ·	Sharing feature. 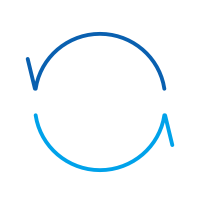 ·	Can sync files from other external devices. ·	Has hitches with Mac OS devices. Another alternative to iTunes, AnyTrans can transfer any kind of music libraries, apps, other media files etc. It is an easy to use app and has the ability to restore and rebuild music libraries while offering easy and excellent connectivity with a variety of devices. ·	Best for iOS in transferring the files from one iDevice to other iDevice. ·	Can restore data even from the iTunes backup. 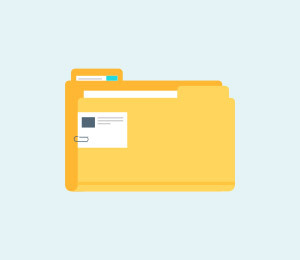 ·	Convert the media file formats according to need. 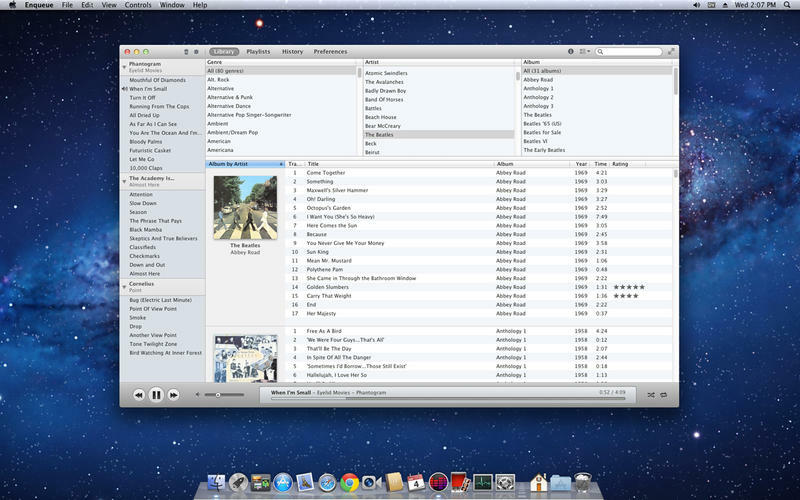 ·	Can play iTunes playlists from old iPods. ·	Allows creation of music library. 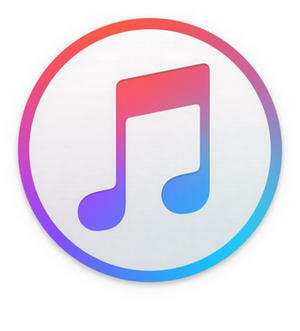 It is an extraordinary player for iOS devices that targets the replacement of iTunes. It is compatible with all the iOS devices such as the iPhone, iPad, Android, and even Windows phone and tablets. ·	Supported audio formats: MP3, MP4, AAC, CD Audio, WMA, Vorbis, Opus, FLAC, WavPack, WAV, AIFF, Musepack, Speex, AU, SND... and more with additional components. ·	Gapless playback. 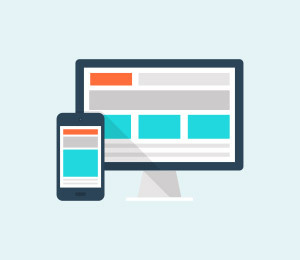 ·	Easily customizable user interface layout. ·	Advanced tagging capabilities. ·	Support for ripping Audio CDs as well as transcoding all supported audio formats using the Converter component. ·	Full ReplayGain support. ·	Customizable keyboard shortcuts. ·	Open component architecture allowing third-party developers to extend functionality of the player. Ecoute is built using the default music app core and so it supports everything, for example, Equalizer, iTunes Match, and Sound Check etc. It makes it easy to control your music library and lets you quickly shuffle or play and view details such as the artist, genre, and composer etc. 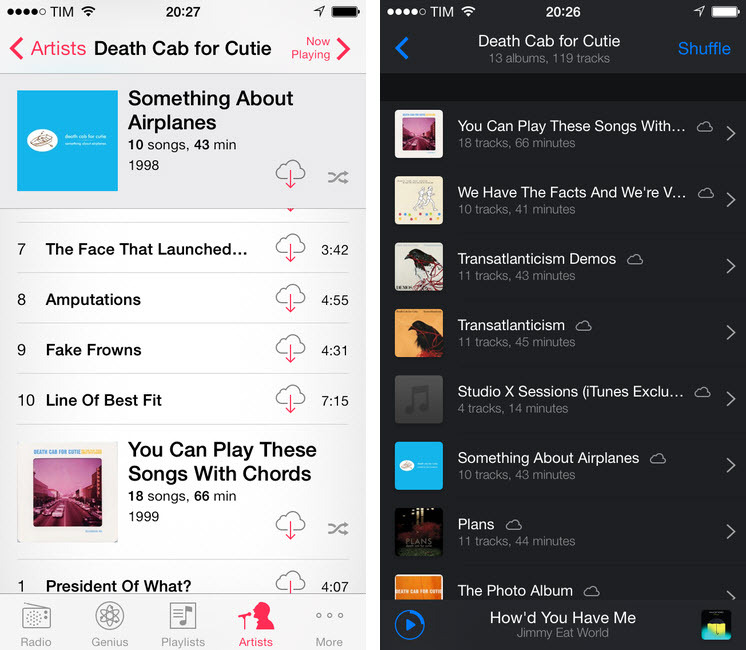 ·	Unlike other music software for iOS, it can stream songs that are yet to be downloaded from iTunes Match. ·	Unique gestures throughout the app. ·	Quick navigation of music library. ·	Night mode. ·	Doesn't have playlist management. 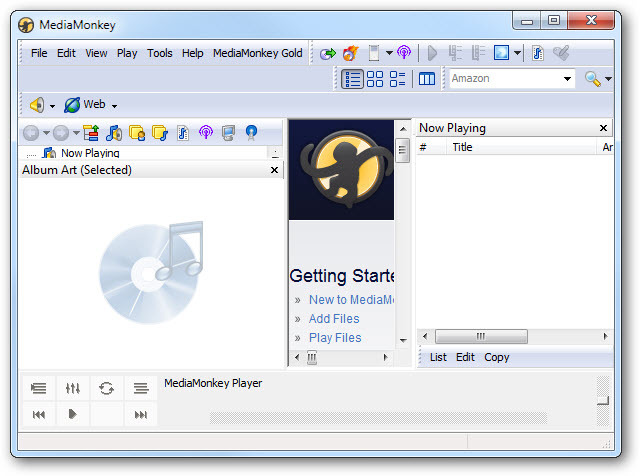 One of the top music suites and an alternative to iTunes, MediaMonkey offers an exciting package and does the job very well. It is a fast software and has an intuitive user interface that makes it such a hit with everyone looking for a credible iTunes alternative. 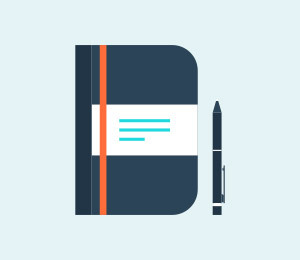 ·	Organizes your music collection. ·	Lets you fix files. Those who want the best music to be played would easily find Fidelia as a great iTunes alternative player as it allows for the best combination of sonic character and audio fidelity, without compromising the audio waveform at all. ·	Import music from your iTunes Library. ·	Offer high-fidelity sound for sophisticated music lovers. ·	Support a wide range of high-quality audio formats, like FLAC. ·	Display track tags, artwork, stereo levels, and audio waveforms. ·	Convert audio files to preferred formats when importing to library. ·	Works only with Mac devices. 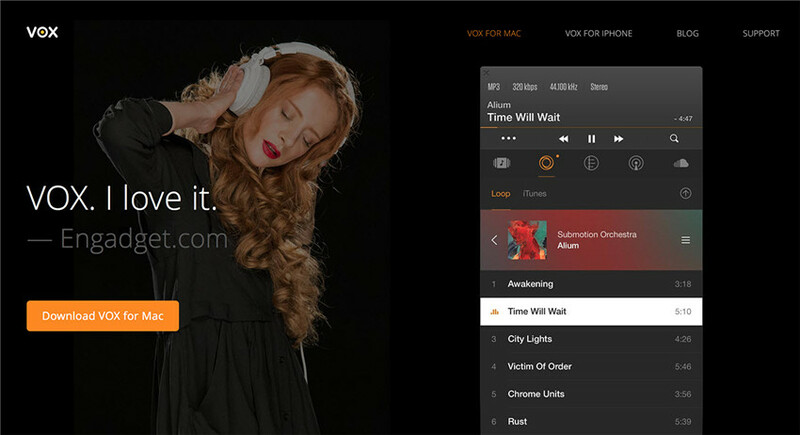 Like Fidelia, Vox is also another great media player that plays the role of an iTunes alternative very well. It offers seamless and easy integration with SoundCloud, and Last.fm scrobbling without any issues. You will enjoy playing HQ tracks on Vox more often than anything else as Vox favors high-fidelity sounds. ·	Seemingly warmer tones from your music over iTunes. ·	Easy, unobtrusive interface. ·	Organizing albums in "record store" fashion is not possible. Tomahawk can sync all your online accounts along with your local collections into one single, streamlined app. It is compatible with online resources such as SoundCloud, Last.fm, Spotify, Grooveshark etc. Once all your sources have been synced, Tomahawk will pull the best version of the song that you want to play from all the sources. ·	Collects music local and online music in one central hub. ·	Station and playlist creation. 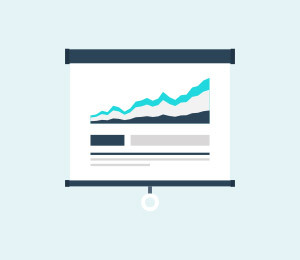 ·	Social listening features. ·	Amateur cover songs sneak into the mix. ·	Some users may find it confusing. 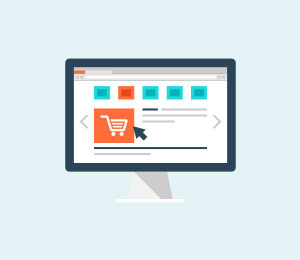 ·	Lacks connectivity to the likes of Pandora and Slacker. 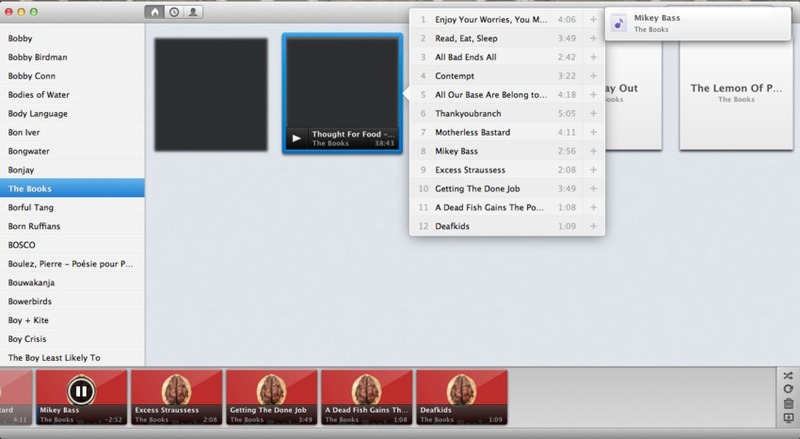 This one is an OS X app that lets you view your iTunes library via album covers with more focus on the visual layout. Sonora features a streamlined and smooth layout that allows for browsing on the left hand side and displays the queue at the bottom. ·	Easy to use. ·	Supports several formats. 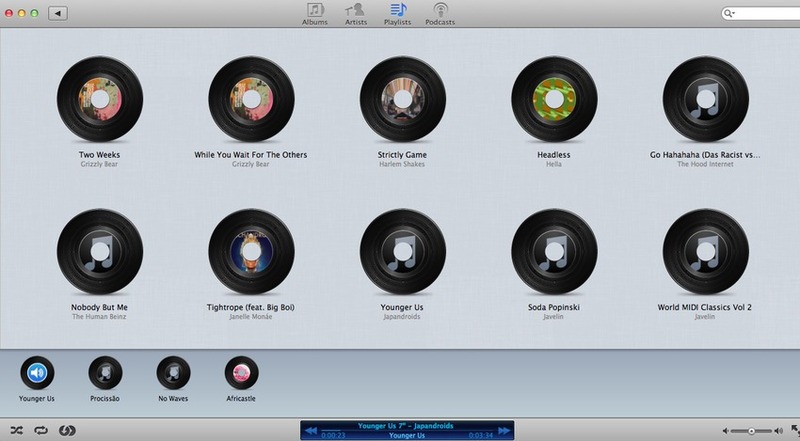 Vinyls is an OS X app too, just like Sonora, however, what it does is somewhat different; that is, mimic a vinyl library with your iTunes digital library. 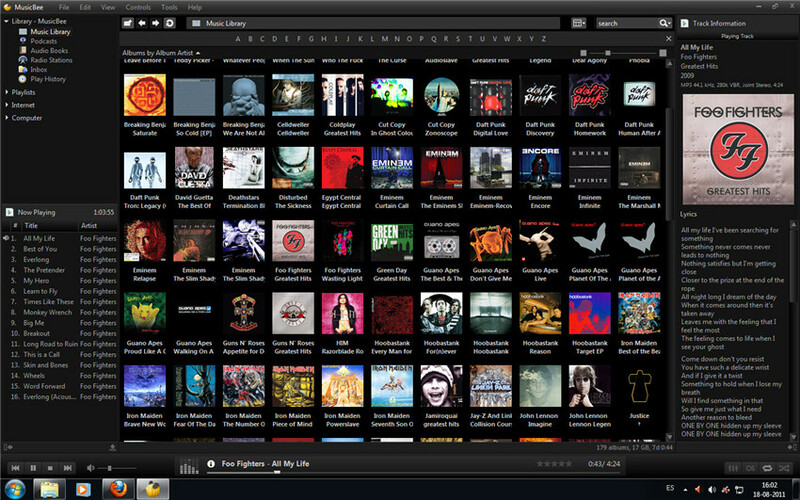 It can also sort our music effectively by Artists, Albums, Playlists, or Podcasts etc. The app also lays special focus on album art. ·	Offers album cover browsing. ·	Turns all your album artwork into 12-inch singles. ·	Retro feel to all the music. ·	Its design and features are an acquired taste. It has been 18 years or so since MobileGo was first introduced to the music lovers of the world and it is still going strong. With its many plugins and jazzy visualizations, MobileGo has sure held its own against many newer media players and is one of the most reliable iTunes alternatives till date. ·	Free MP3 download. ·	Easy to use interface. 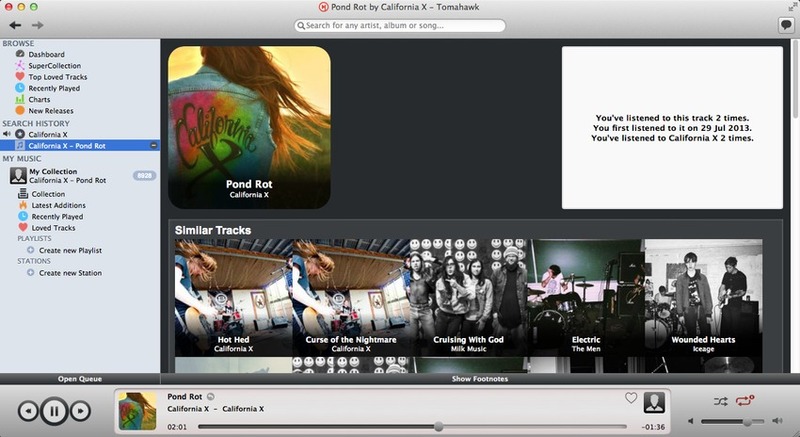 ·	Music sync with PC or Mac. ·	iTunes import. 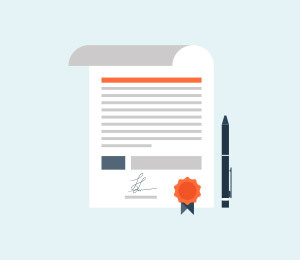 ·	There are quantitative restrictions on the trial version. 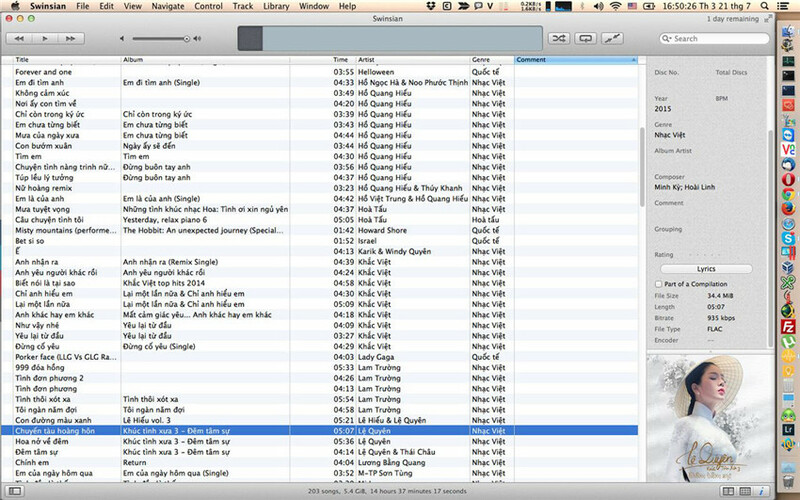 A free software, Enqueue reminds us of a simpler iTunes and nonetheless is a great music player too. It is one of the best players for someone who is looking for a good, no nonsense, and functional music player. It is quick, clean, and lets you import your iTunes library as well. ·	Drag and drop songs in the order you want to play them. 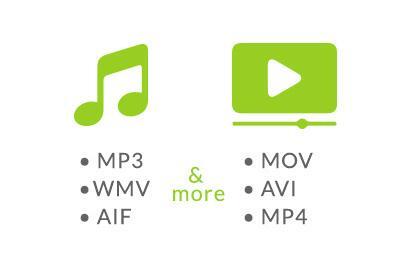 ·	Supports tagging and playback for many formats including mp3, mp4, aac, ogg, flac, wav, aiff, musepack and more. ·	Only available for Mac. ·	Too plain as compared to its competition. People Say iTunes is Garbage, What Do You Think? Infographic: Stay Away from iTunes 12! Or maybe just give it a chance.